The Pink Panther is a good movie. A Shot In The Dark, is a great movie. 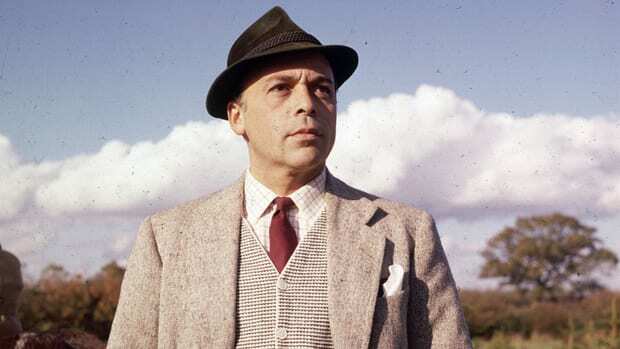 And more then a sizable reason for that was the addition of Herbert Lom. In possession of a wonderful voice, a great villains' glare, and just enough seriousness to really sell comedy, Lom was a real treasure, and would go on to make the character of Dreyfus as indispensable to the Panther series as Clouseau himself. My favourite role of his was in the original Ladykillers, a superior film which you need to watch immediately if you have not done so already. He retired from acting in the late eighties, and died last Thursday in his sleep.